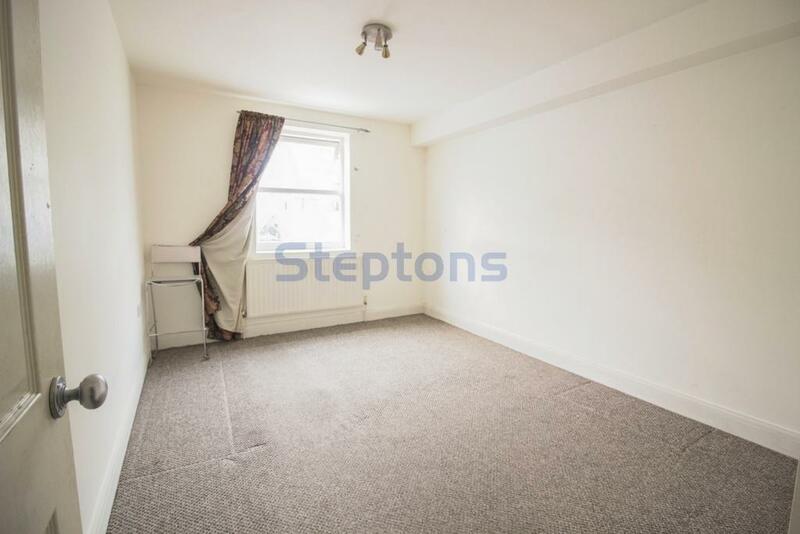 located on the ground floor this modern, newly refurbished flat boast Two good size bedrooms available Furnished or Unfurnished. 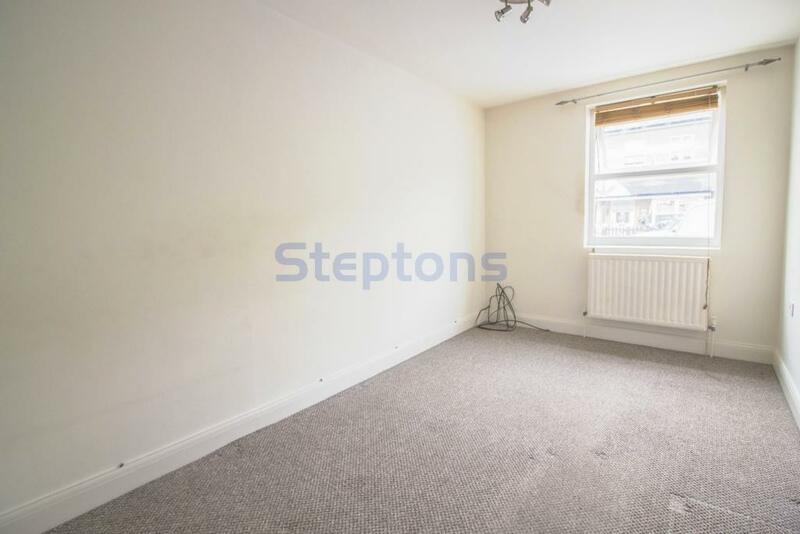 The property is a short bus ride to Stratford which will give you great shopping facilities and more options with transport links. 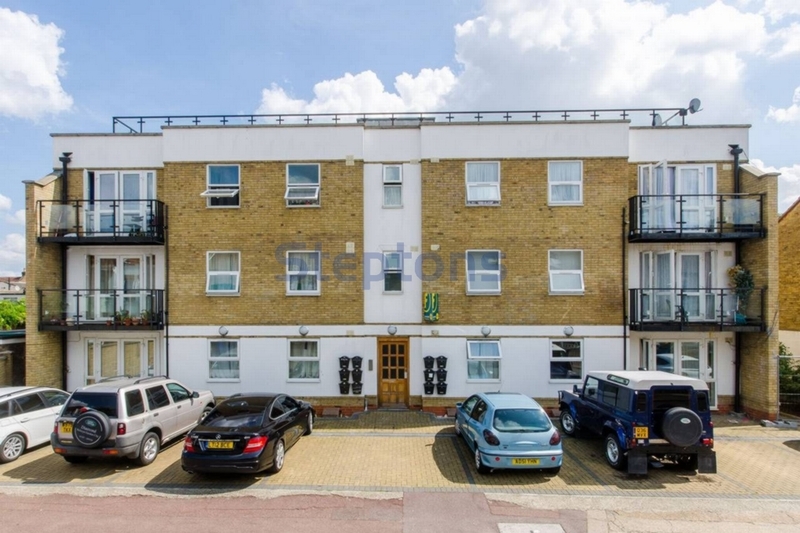 Situated on the ground floor of this secure block, this modern two bedroom flat offers a good sized living space with off-street parking and communal gardens. 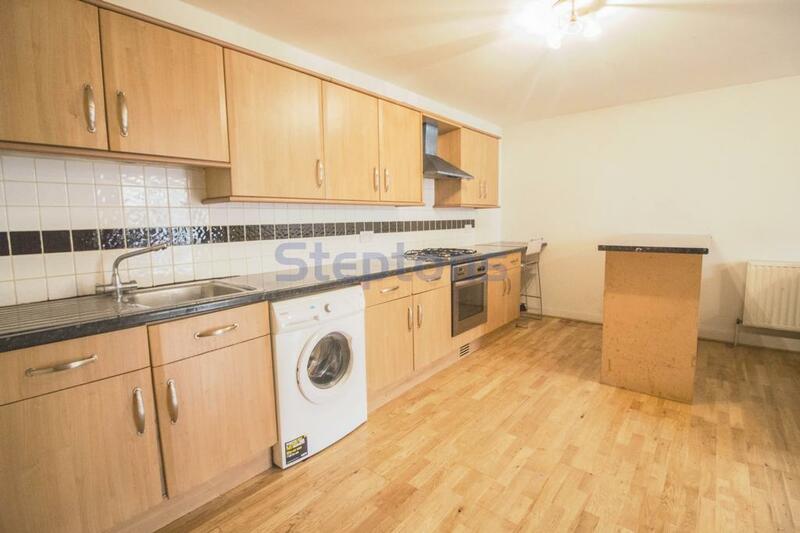 The local area offers an excellent selection of amenities as the shops, bars and restaurants of Forest Gate and Stratford are within close proximity. 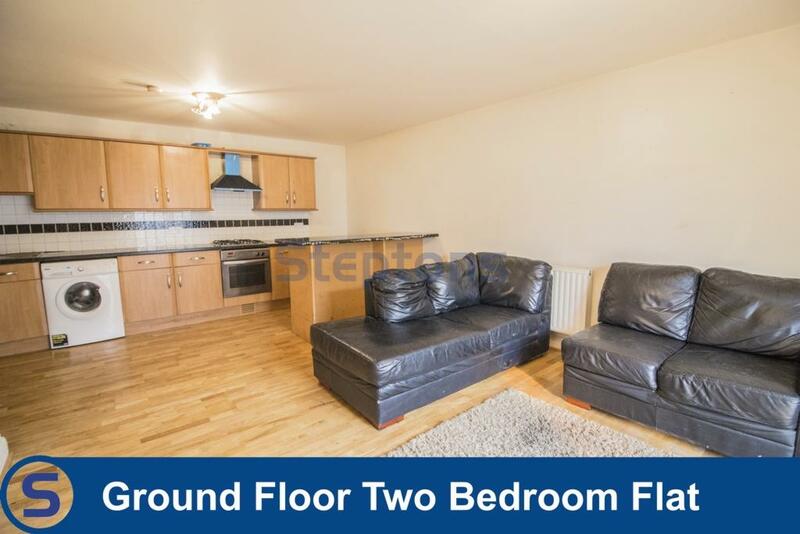 The nearest public transport links are Forest Gate and Wanstead Park Station.